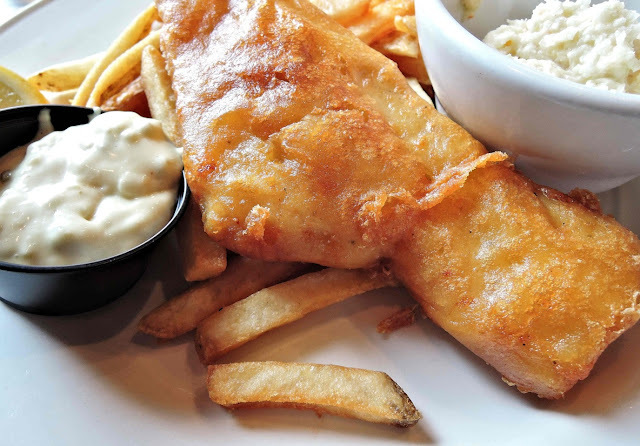 Fish and chips are a British classic, a favourite across the country, enjoyed up the chippy, by the seaside or in the comfort of your own home. Your standard option is cod, but if you’re feeling adventurous, you’ll request a haddock to change things up a bit. However, the option of haddock may not be there next time you head to the chippy for a Friday night treat, as the Marine Conservation Society have taken it off the sustainable ‘fish to eat’ list. Due to reports of low stock levels, falling below recommended numbers last year, the charity have removed the popular fish from three fisheries’ “green” lists, in order to increase the population of haddock at breeding age. The MCS shares their Good Fish Guide, ranking fish from one to five for sustainability – one being most sustainable, five being the least. Two of the three fisheries scored haddock a four, while the third scored it a three out of five, going from “good choice to buy” to “one to eat only occasionally” – the rankings outlining the clear decline in sustainability. Manager of the MCS Good Fish Guide Bernadette Clarke said, as reported by Sky News: “These ratings changes have come about because scientific perception of the stock has changed. Haddock is one of the ‘big five’ British favourite seafood, alongside cod, tuna, salmon and prawns. Many supermarkets are stocking and promoting other species like Basa to substitute, with advice to try other varieties while Haddock is in shorter supply. Sustainable Fish Cities recommends fish to swap out from our conventional favourites, in a bid to reduce over-fishing and endangered species, read more on their website.